Everyone has a favorite teacher. That one person that really made a difference in your life. 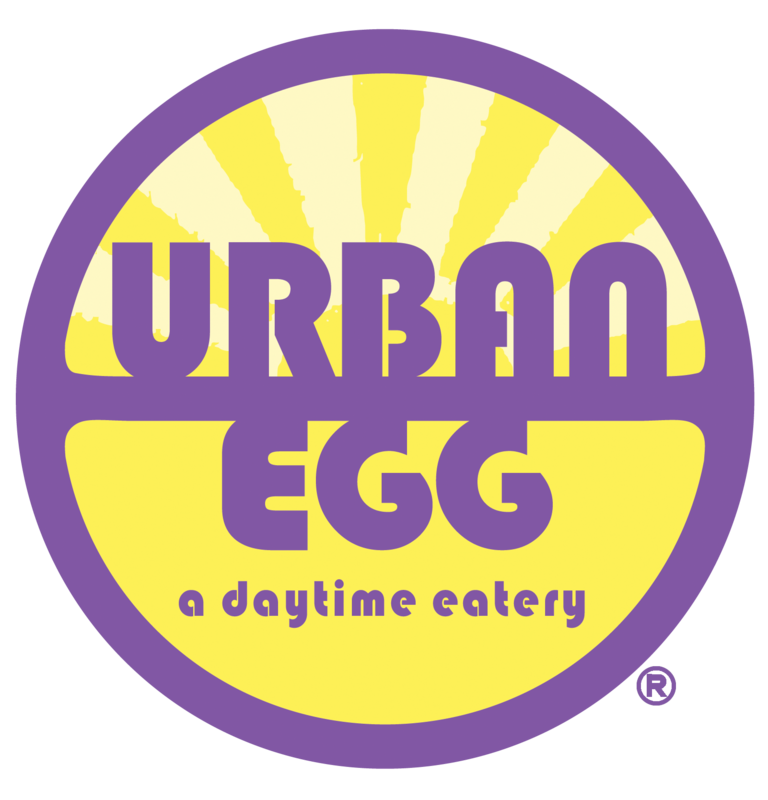 Urban Egg, Salsa Brava & News5 proudly present Teachers First to highlight the positive stories and outcomes that are happening in Southern Colorado classrooms every day. One teacher a month will be chosen to receive the Teachers First Award. This teacher will receive a plaque for the classroom identifying them as an outstanding teacher in our community.